Taylor of Old Bond Street Shaving Cream Tube St James Collection creates a creamy, smooth lather you enjoy each time you shave. The trademark St. James fragrance from Taylor of Old Bond Street is masculine and fresh. 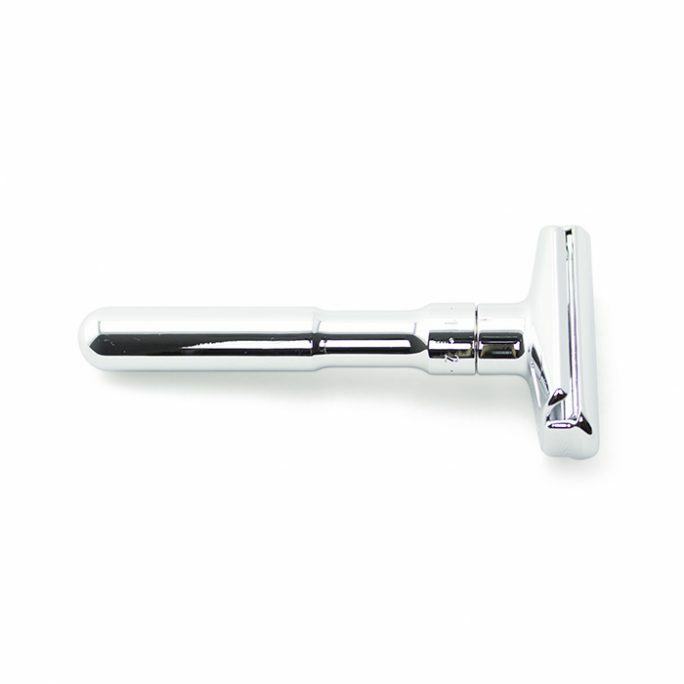 After shaving, your skin looks and feels nourished, moisturized and healthy. 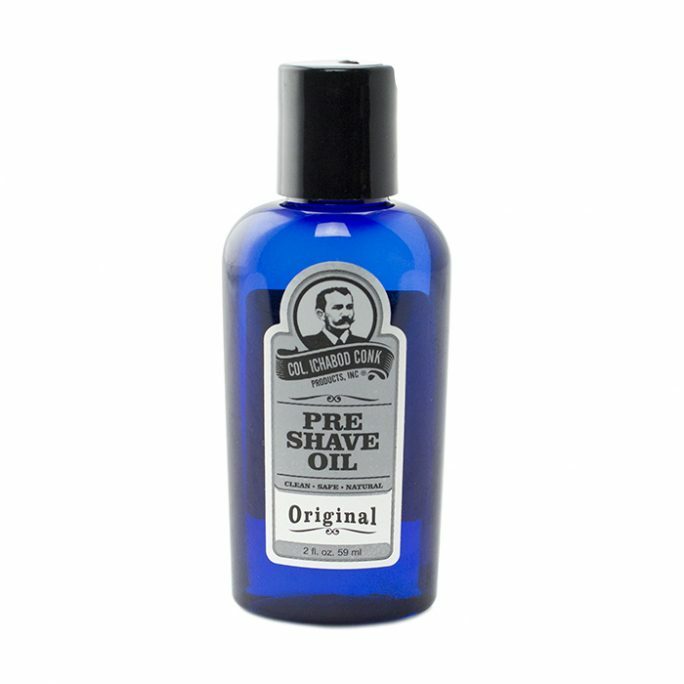 Two keys to your best shave are a quality razor and luxurious shaving cream. Taylor of Old Bond Street Shaving Cream Tube St James Collection provides that luxurious cream experience. Your shave becomes something you look forward to when using the Shaving Cream Tube. Of course, Taylor of Old Bond Street always provides quality, as the brand has for over 160 years. 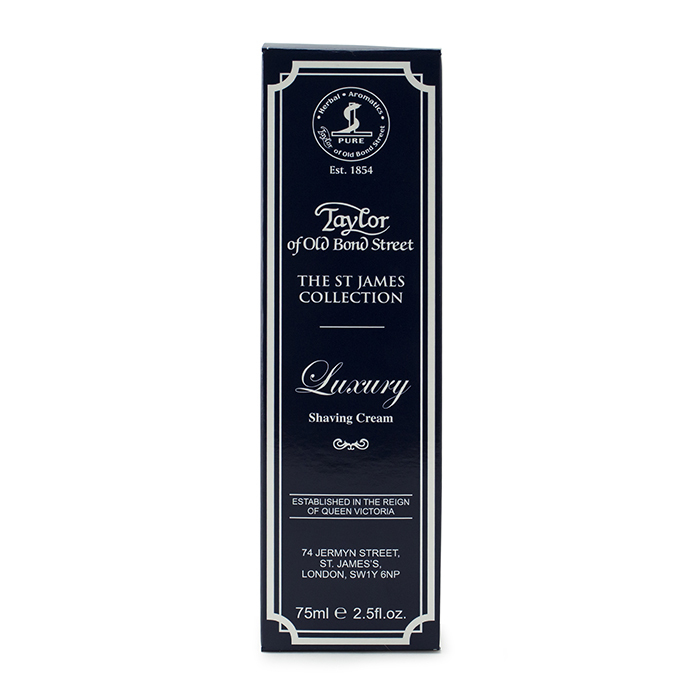 Taylor of Old Bond Street Shaving Cream Tube St James Collection is a luxury cream. 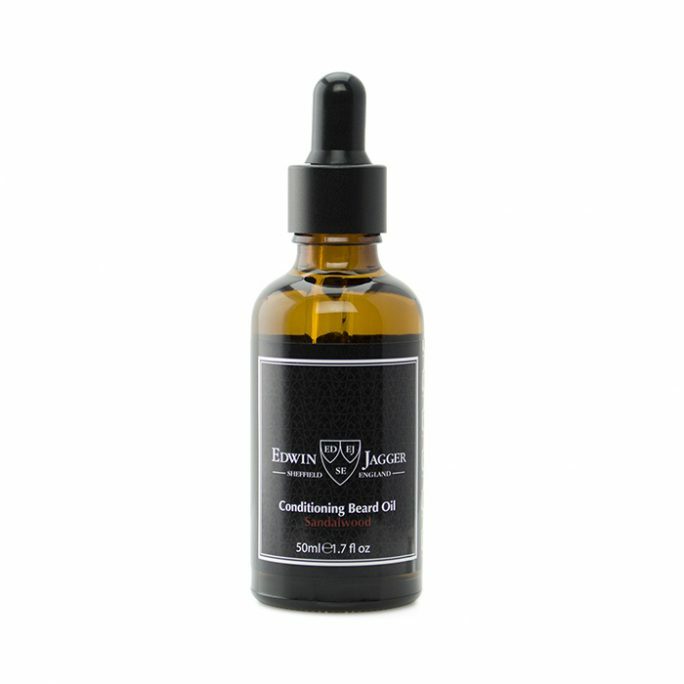 It is designed to protect and nourish your skin. At the same time, it prevents abrasions and other shaving problems. You cannot forget the fragrance of Taylor of Old Bond Street Shaving Cream Tube St James Collection. 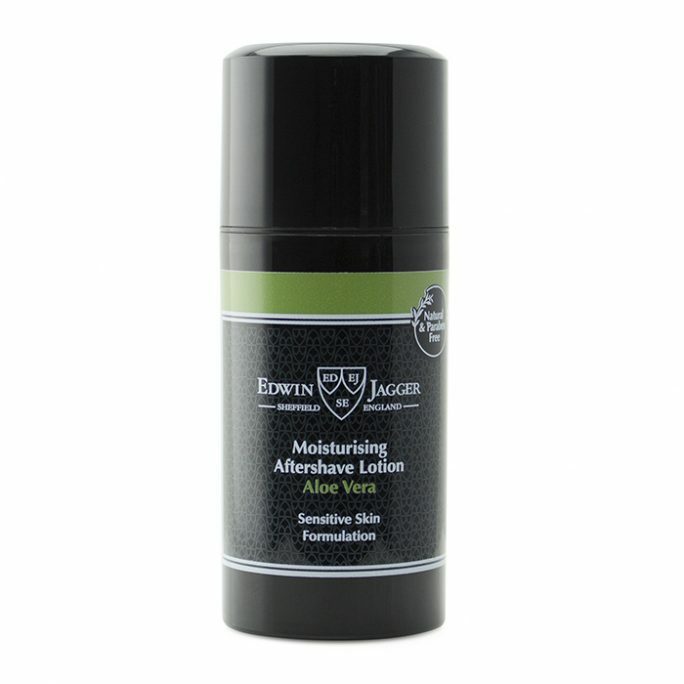 It is masculine, fresh and traditional with base notes including sandalwood, patchouli and amber. The top notes are citrusy Mandarin and bergamot. Together, these woodsy, earthy and citrusy fragrances combine for the highly regarded St. James scent. 2.5 fl.oz. There are many benefits to the Taylor of Old Bond Street Shaving Cream Tube St James Collection. These begin with the cream’s quality shave, St. James fragrance and luxury lather. 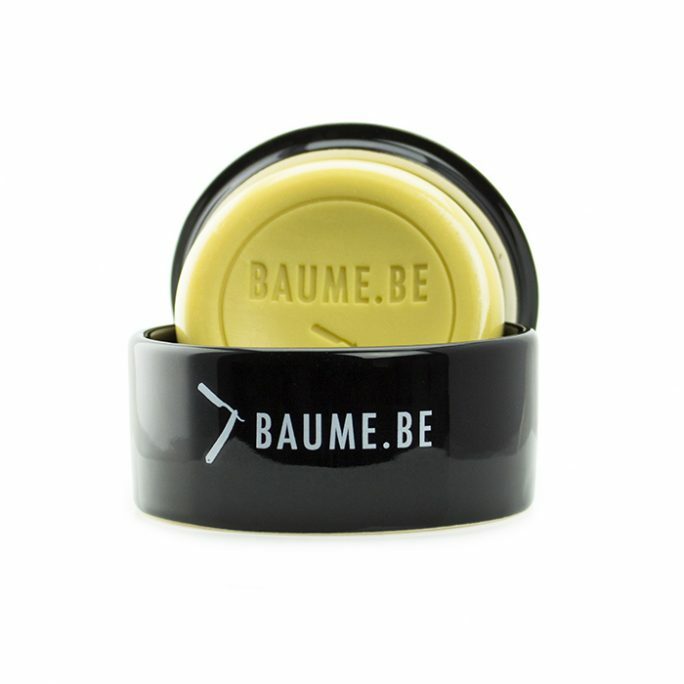 But the product also complements your shaving brush while easily traveling in a compact tube. 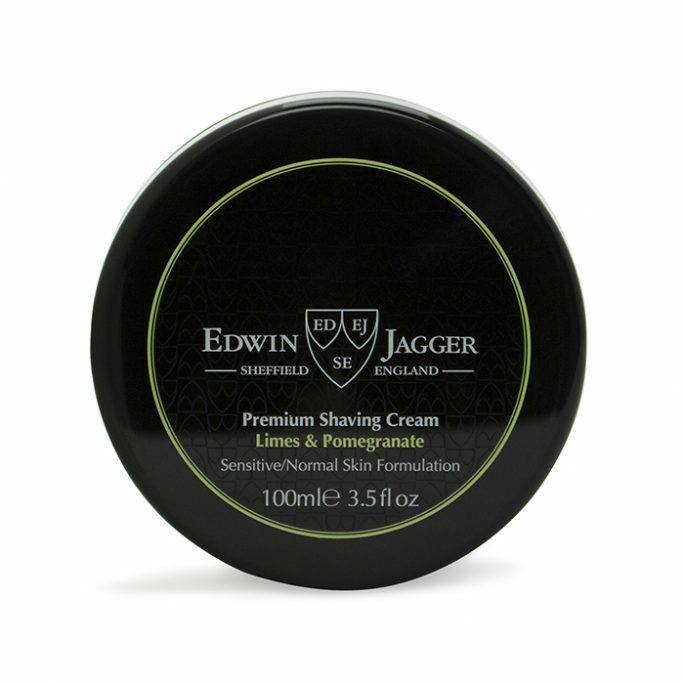 You can whip a thick, creamy shave you cannot get from drug store shaving creams. This lather lifts your whiskers, wetting your skin’s surface and the hairs just as needed. 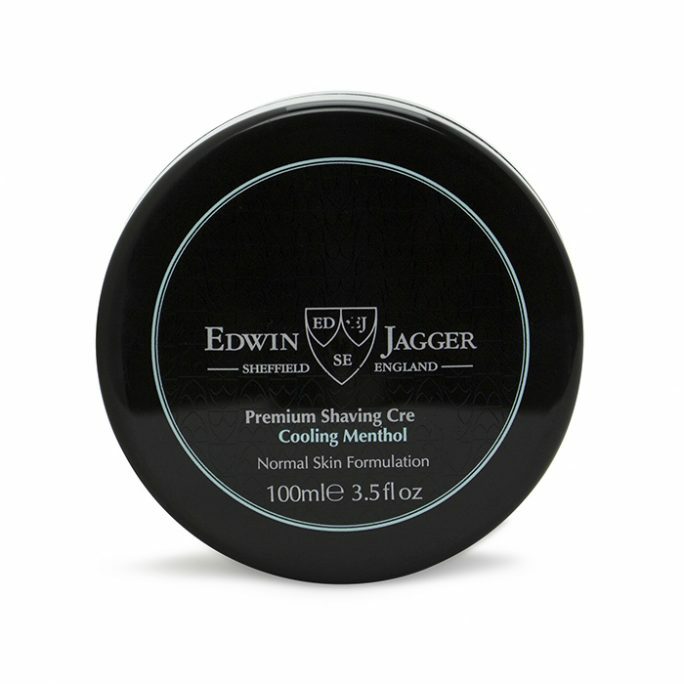 This Taylor of Old Bond Street staple provides easy shaving of your whiskers. You are left with smooth skin and a classic, clean shave. Shaving does not have to be a chore. With Taylor of Old Bond Street Shaving Cream Tube St James Collection, you look forward to your morning or evening shave.